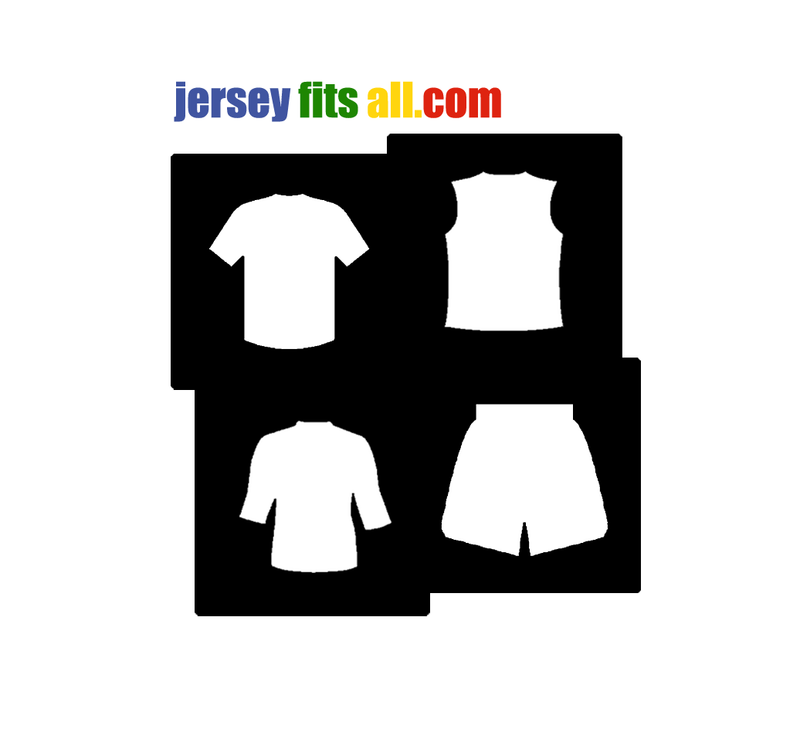 Go to this link to proceed with online registration. All finishers and winners in each category will get a medal. Below is the minimum number of laps for Solo and Age Grouper categories. Below is the minimum number of laps per member for Team category. There will be exclusive medal for all finishers and winners, cash prizes also await winners in the various the various race categories. The 24-hour leg will start on September 30 (Saturday) at 12nn; the 12-hour leg will start on September 30 (Saturday) at 5pm; while the 6-hour leg will start on October 1 (Sunday) at 6:00am. 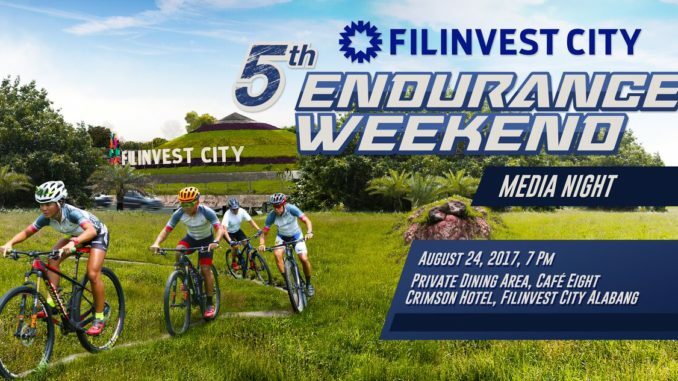 For more information on the Filinvest City Endurance Weekend and the accompanying registration fees and procedures involved, visit facebook.com/FilinvestCityOFFICIAL.